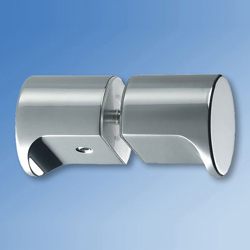 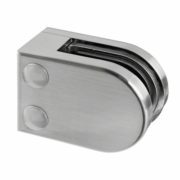 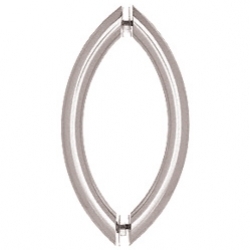 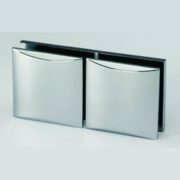 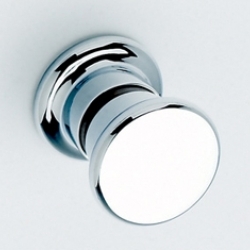 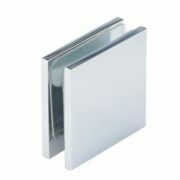 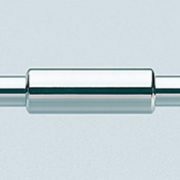 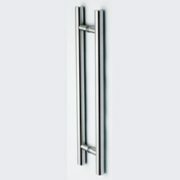 Flush Ring Style back to back Shower Door Knob. 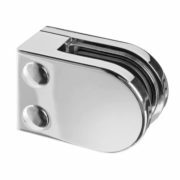 Solid Brass Chrome Plated. 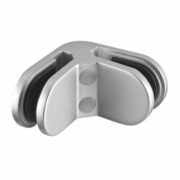 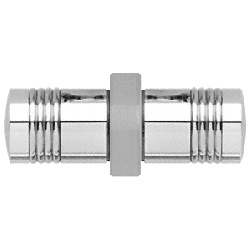 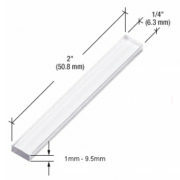 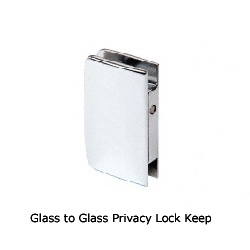 Suitable for 6-12mm glass, requires a 12mm hole in the glass.